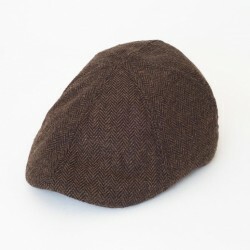 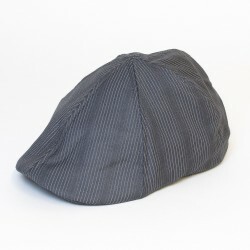 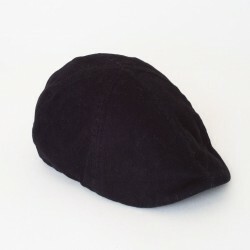 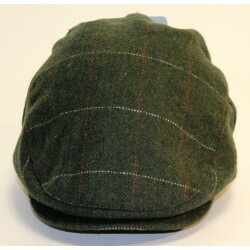 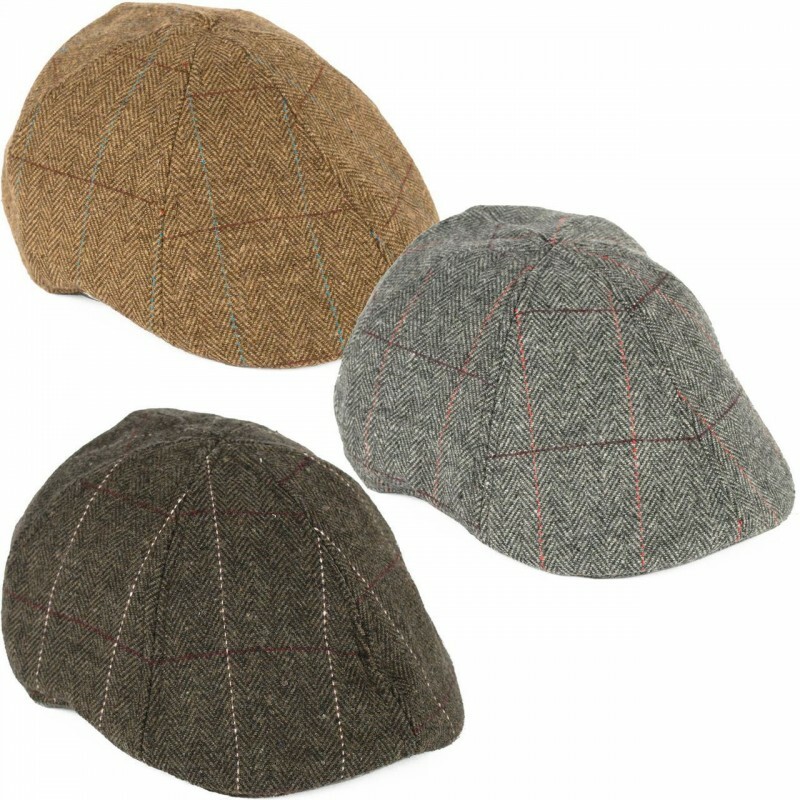 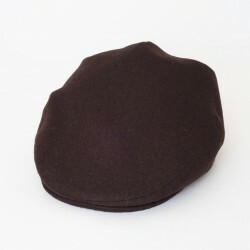 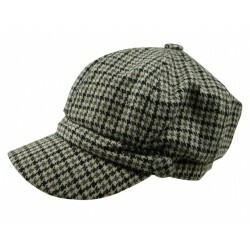 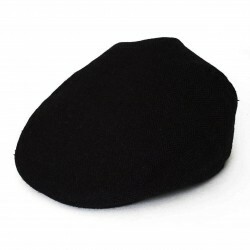 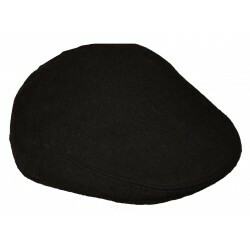 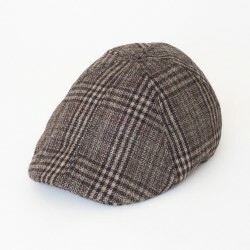 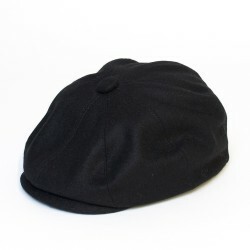 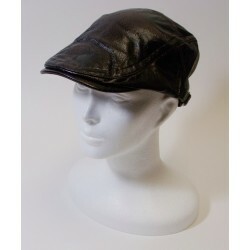 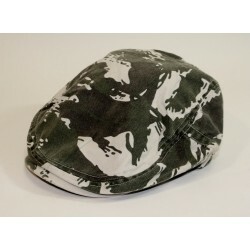 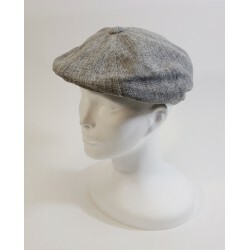 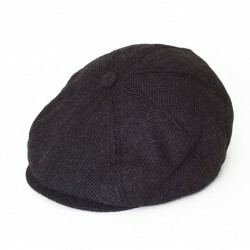 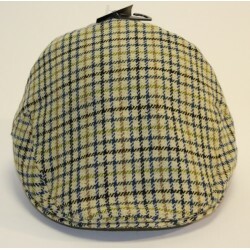 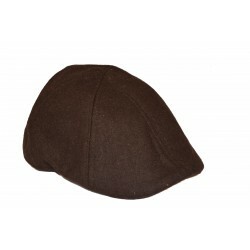 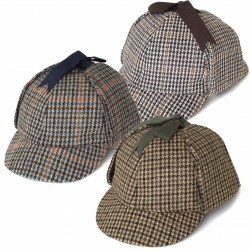 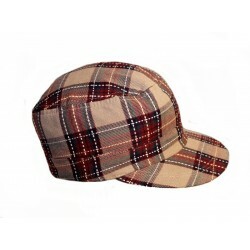 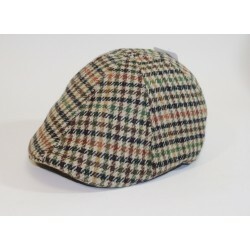 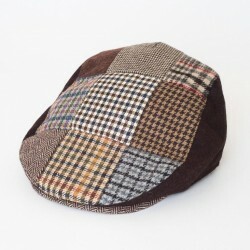 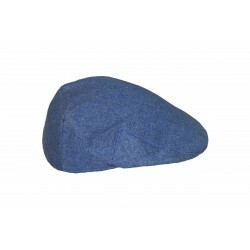 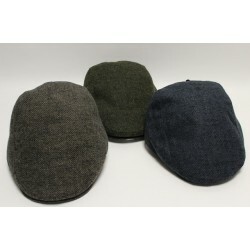 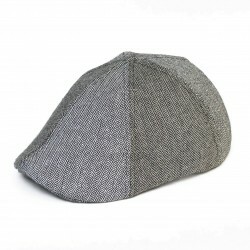 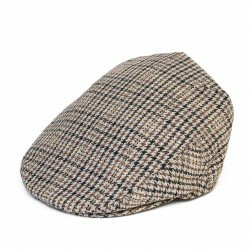 This Stylish Flat Cap is made of wool blend fabric. 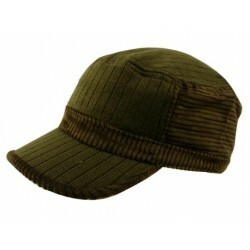 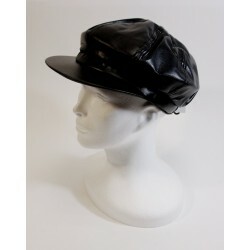 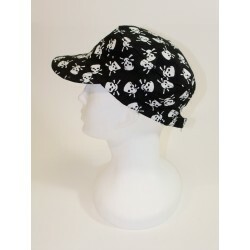 The hat has a rigid peak, it is lightweight and comfortable. 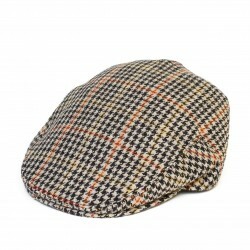 Slightly padded lining adds an extra dimension of warmth and comfort. 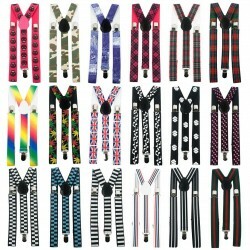 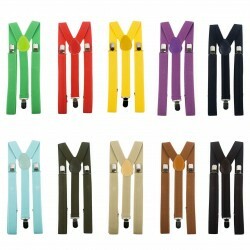 This eye-catching accessory offers a classic smart look for everyday wear and lives up any outfit.